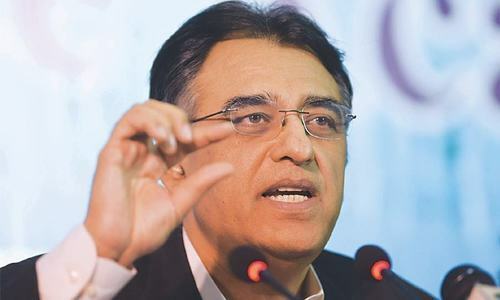 ISLAMABAD: As the State Bank of Pakistan (SBP) promised issuing digital currency by 2025, Finance Minister Asad Umar on Monday asked the central bank and the Federal Investigation Agency (FIA) to ensure top-class cybersecurity in the banking system to extend emerging benefits of digitalisation to the people. 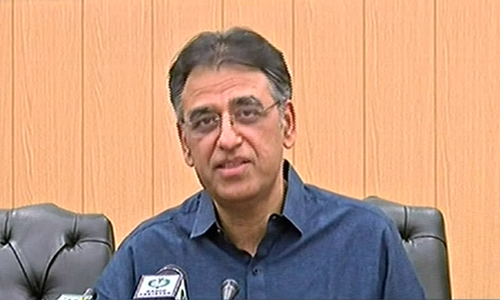 “As we move towards digital economy, it is absolutely important to ensure cybersecurity,” said the finance minister, adding even a single high profile incident could cause irreparable loss of confidence to the economy and the banking system. He was speaking at the launching ceremony of regulations of Electronic Money Institutions (EMIs). A senior State Bank official explained that EMIs were non-bank entities to be licensed by the central bank to issue e-money for the purpose of digital payments. 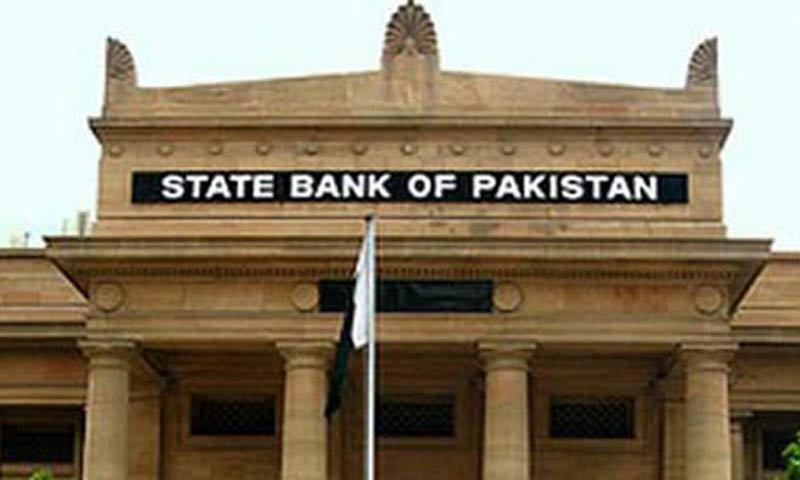 SBP’s Deputy Governor Jameel Ahmad said the central bank was currently working on a concept of issuing digital currency by year 2025 to promote financial inclusion and reduce inefficiency and corruption. Moreover, the central bank would adopt evolving-realities of time and would be fully digitised and technology equipped by year 2030. The minister said the digital system will revolutionise the entire financial system and therefore the SBP and the FIA need to ensure effective cybersecurity so that no one could misuse the system. He said he had been telling the prime minister that digitalisation of the road to economic revolution and hence he was encouraged to see that the central bank had taken a major step in this direction. This he said this would “resolve different core issues, promote transparency and reduce dependence on human resources” because once the system is expanded it would not be possible for the people to remain outside. The minister said Pakistan currently based macroeconomic issues including low national savings and investments and high fiscal deficits but the biggest challenge was that the national economy was the victim of elite capture. “Those having good relations with Q-block turn to be successful businessman and those making innovations and taking risks, do not become so successful,” he said. Therefore, the digitisation would be more beneficial for those taking risks and offering innovations and this culture would bring about fundamental transformation to national economy and keep pace with technological and economic developments in the world. The minister said the launch of regulations for EMIs would complement the government efforts in creating an enabling environment to empower stakeholders in trade and commerce. This will help businesses in improving their productivity and contributing towards positioning the nation for global competition. He said the government was determined to transform the country into a knowledge economy by making IT one of the top contributors to the economy and job creation besides producing world-class knowledge workers in sync with international market trends. “It is our government’s policy to encourage the use of e-commerce amongst public through awareness campaigns to promote a culture of e-commerce, which supports electronic business transactions at national, regional and international levels,” he said. Jameel Ahmad said the SBP was taking a number of initiatives in transforming itself into a modern, digital and fully technology oriented central bank and the launch of EMIs regulations was the first step in that direction. “These landmark regulations are a testament of SBP’s commitment towards openness, adoption of technology and digitisation of our financial system,” Ahmad said, adding the regulations had been finalised with full commitment and support of the stakeholders who provided extensive and valuable feedback by thoroughly reviewing the draft. He recalled that SBP had issued the regulations for branchless banking about a decade ago that enabled the entry of telecommunication companies into the arena of banking and payments. “The prime objective of branchless banking was to enable the delivery of financial services using telco-based agent network,” he said. 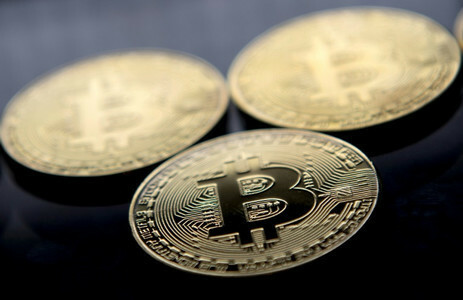 “Over the past few years, branchless banking providers have evolved well and are now offering financial services to a large segment of our population,” he added. SBP’s Director Payment Systems Department Sohail Javaad explained the objectives and scope of regulations, licensing procedure, governance arrangement, capital requirement, funds safeguarding arrangements, customer due diligence use of agents and interoperability. He said the EMIs will offer innovative digital payment solutions and services to the industry. He said the regulations also covered other regulatory requirements including outsourcing activities, AML/CFT, consumer protection, complaint handling mechanism, oversight and regulatory reporting etc. A total joke... April fools! It's foolish to expect much cybersecurity in a place like Pakistan. SBP is being very premature. For now, at least 60-70% of all public financial transactions must remain via regular currency. 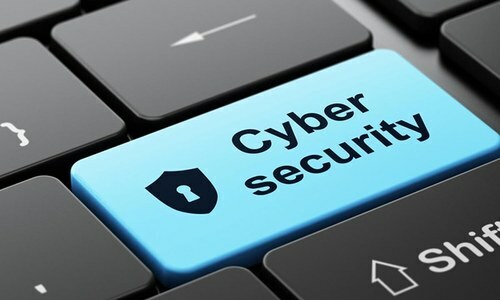 People must be gradually educated and online security must be greatly improved before and ambitious proposals are floated. Pakistan can learn from or probably get technology from Alipay in China or UPI payment in India. @Gordon D. Walker, Isn't is the regime of PTI? I didn't expect this from @Gordon D. Walker. encourage the use of banking channels the rest is an automatic process. I hope the State Bank knows what they are doing. Payment system is secondary to Digitalisation. Today Microsoft and other giants announced digital initiatives in payment system which should be closely observed by the financial regulatory authority. As our population is still analog, and will remain. It is a big task to obtain a CNIC after compliance which is good, to stop identity theft. The SBP should also consider to be aware of the UN initiatives of digitalisation, the payment system which are voluntary for adoption. I may possibly asssist for research, and identify a window in fast track for digitalisation. Good steps. But first all government payment should link to NIC and digitalise. Fantastic idea!! With the way things are in Pakistan going the Zimbabwe and Venezuela way it is not easy to print notes worth one million and ten million and fifty million. 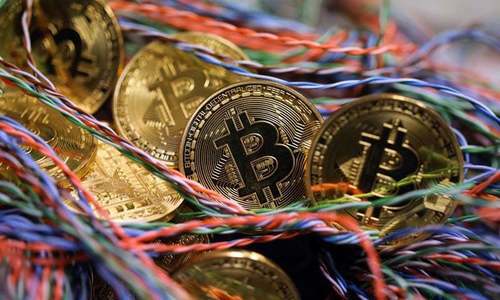 Digital currency is the best way to beat that problem. Question is whether 2025 is not too late? Promotion of corruption. Avoid it. @Gordon D. Walker, well stated. First, you should have money to issue currency. didnt i read a few weeks ago that banks were being hacked into?